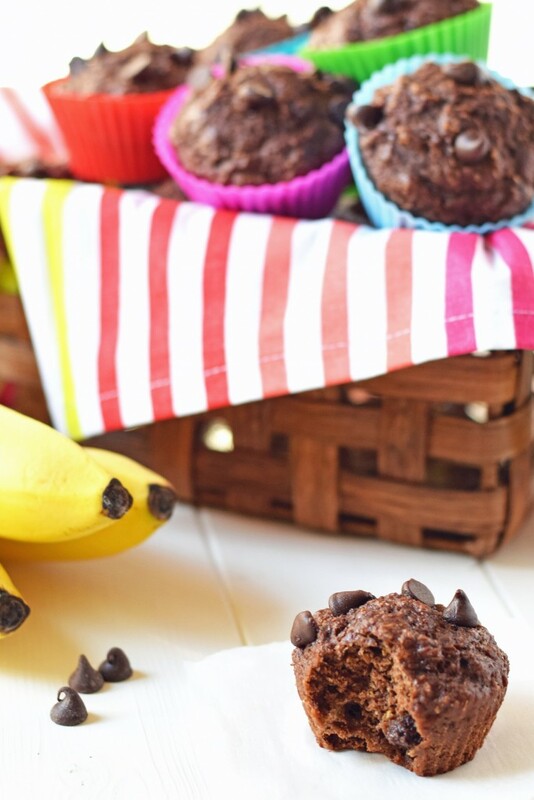 Healthy Chocolate Banana Muffins – You’d never guess these moist, chocolaty muffins are refined sugar free and full of healthy whole grains. Perfect for a healthy breakfast on the go! 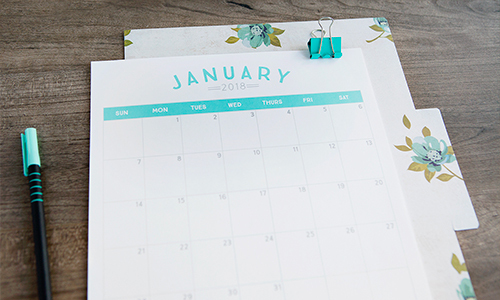 The new year is right around the corner and soon we’ll all be setting new year resolutions and thinking about eating healthier. Right? Luckily eating healthy doesn’t have to mean tasteless food or hours spent in the kitchen every day. 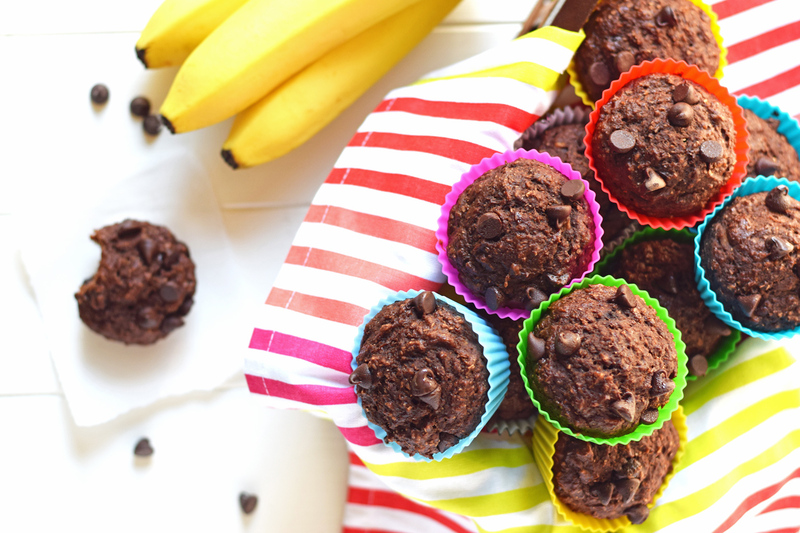 These chocolate banana muffins are the perfect simple start to your healthy goals! 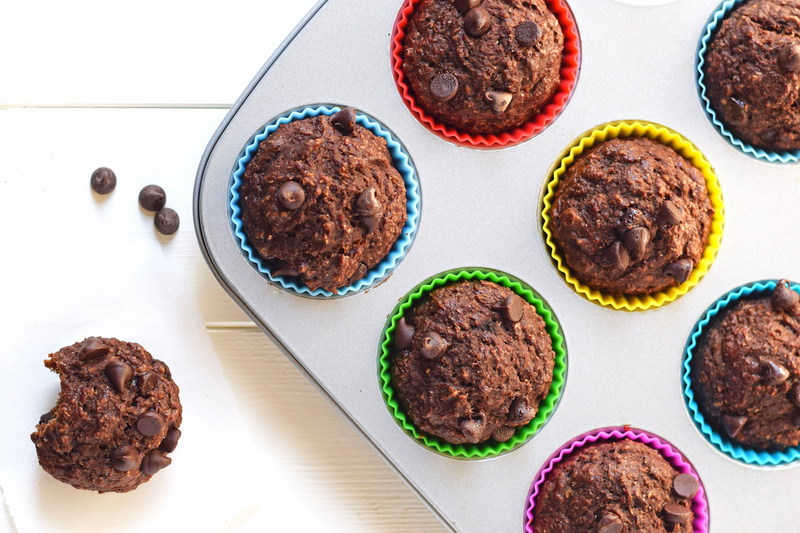 These moist, delicious muffins are made with healthy whole grains and no refined sugar or oil, but the healthy is hidden behind sweet banana and chocolatey goodness. And, with only 120 calories, 3 grams of protein, and 4 grams of fiber they make the perfect healthy breakfast on the go! The protein and fiber will help keep you feeling full and satisfied for hours. You'd never guess these moist, chocolaty muffins are refined sugar free and full of healthy whole grains. Perfect for a healthy breakfast on the go! Combine cereal and milk in a large bowl and let for 4-5 minutes until soft. Preheat oven to 350 degrees and line muffins pans with 16-18 liners. I love the silicone cupcake liners. Mash the bananas with a fork and then add to the cereal mixture. Add in egg, applesauce and honey and whisk. Add flour, cocoa powder, baking powder, baking soda, and salt and mix well. Stir in chocolate chips. Scoop batter into prepared liners. Fill each about ⅔ full. Bake at 250 degrees F for 15-20 minutes, or until a toothpick comes out clean or mostly clean. Do not over-bake. Store leftovers in the refrigerator for up to a week or freeze. Looking for more simple healthy recipes? Tiffany is a wife, mom of 4, foodie, dark chocolate lover, creator and host of the Feel Great in 8 Challenge, and blogger at www.feelgreatin8.com. 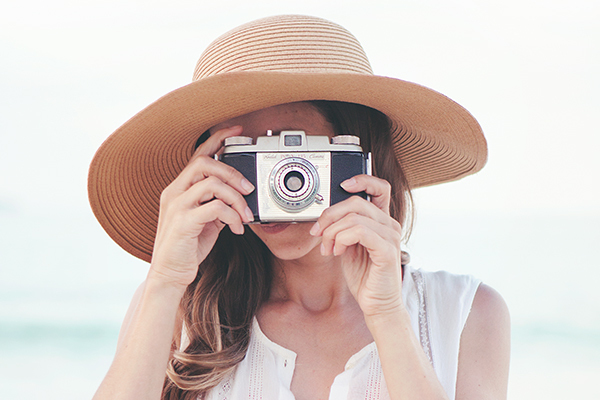 She loves experimenting in the kitchen and creating healthy real food recipes. These look great, wanting to try them out! But is there a typo in the recipe? It says to preheat the oven at 350 but then bake them at 250? I’ve never baked muffins at 250, but I wanted to make sure that it was a typo before I just assumed it was. I have the same concern. I just put them in the oven and am keeping it at 350. Hopefully that works.